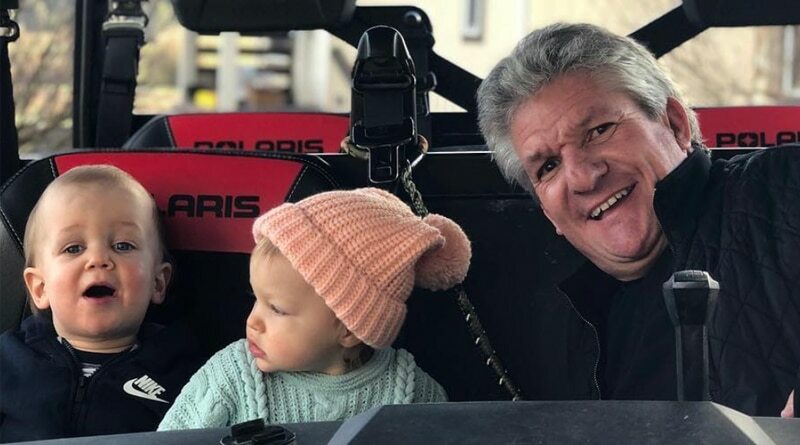 Little People, Big World star Matt Roloff is missing his grandchildren while he’s in Arizona. Matt and his girlfriend Caryn Chandler have been spending a lot of their time in Surprise, AZ. However, the more time they spend away from Oregon, the more they miss their family. So, he and Caryn will head back to Oregon to visit family. With his return to Oregon, he expresses that the Roloff Farms needs some major attention. There is a long list of projects that need to be done. 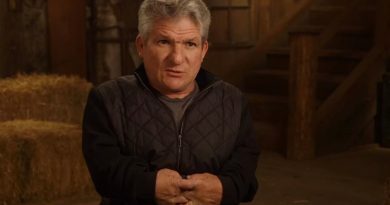 Matt Roloff has been spending a lot of his time off of the farm. He has been living in Arizona with his girlfriend Caryn. The couple share a place there together. They often post to social media to share just how much they’re enjoying their time in sunny AZ. However, this means the family farm is missing its main man. The Little People, Big World father is only living in Arizona part-time. He still has ties to the family farm. Matt does go back to Oregon to take care of the farm and visit family. However, he hasn’t been there enough lately. 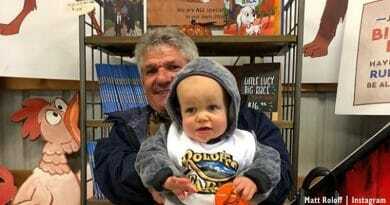 So, he admits he is missing his family a lot – especially his grandchildren Ember and Baby J.
Matt Roloff lets everyone know online that he is “totally loving the amazing sunshine” in AZ. However, he admits that he is “missing Jackson and Ember really really bad”. It’s not easy being away from the grandkids. Especially, since they are babies. Because Ember and Jackson are constantly growing and changing. Matt doesn’t want to be away from them for long. Little People, Big World alum doesn’t want to spend anymore time away from his grandchildren. Can’t blame him. Have you seen how cute they are? He writes “me and Caryn Chandler (missing her kids too) are going to jump on a plane home tomorrow”. So, Matt won’t be away from his grandchildren for much longer. He will be reunited with them in rainy Oregon. While back in Oregon, Matt Roloff will be spending some time caring for the farm. Plus, Matt still shares the farm with his ex-wife Amy Roloff. Living on the same property as Amy is not ideal for Matt. However, by spending more and more time in Arizona, the farm projects are at a standstill. Matt has spent a lot of time making sure the farm is a place where his grandchildren will want to visit. The Little People, Big World farmer admits that the Roloff family farm needs attention in a big way. 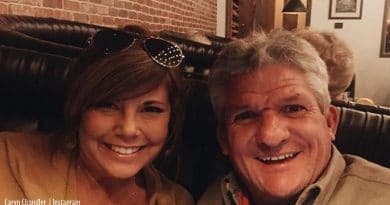 In a social media post, Matt Roloff used a ton of hashtags regarding his trip home. These include GoingHomeToWorkMyButtOff and LongestFarmProjectListEver. Better get started Matt… Watch new episodes of LPBW on TLC every Tuesday. For all the latest Little People, Big World news, visit Soap Dirt daily.